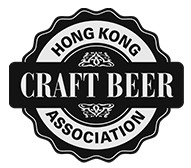 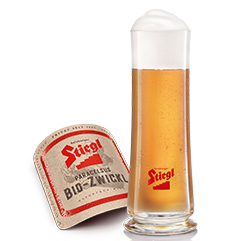 Mildly hopped, golden in colour, a great head and with a superb finish. 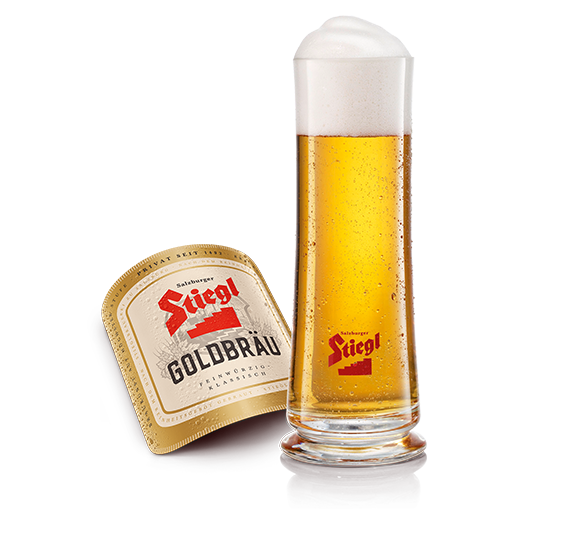 Stiegl-Goldbrau Lager is considered to be the world’s finest beer by many beer connoisseurs. 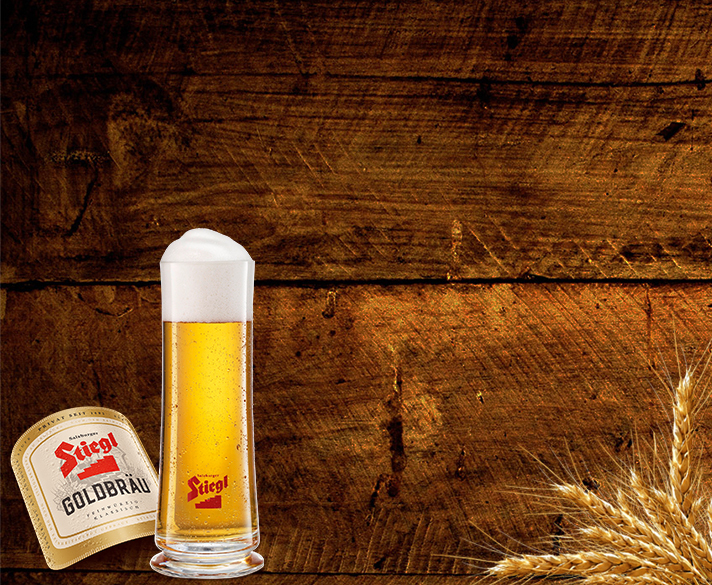 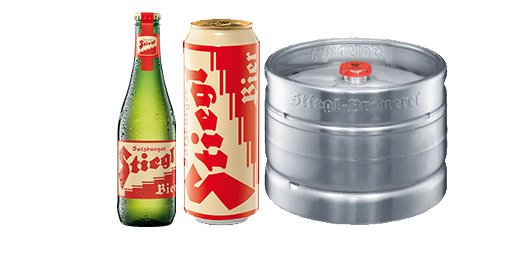 Stiegl Goldbräu boasts an unrivalled, well rounded, balanced and wonderfully thirst-quenching flavour. 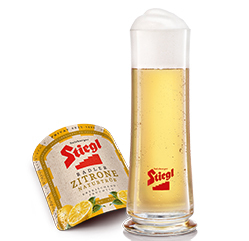 Mildly hopped with a golden colour, a magnificent fine head and pleasant aftertaste, Stiegl Goldbräu represents the enjoyment of beer at the highest level.